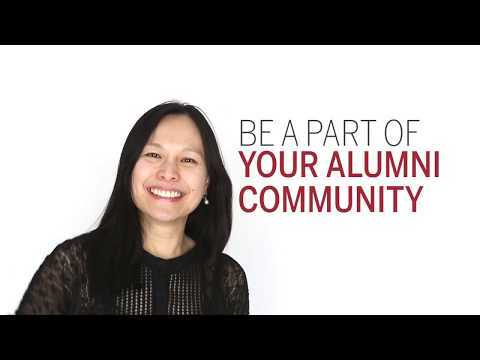 The Harvard Alumni Association is your community. See how you can get involved. Meet fellow Harvard alumni and make new friends among Cornell graduates at this Westwood venue owned by the Artisanal Brewers Collective. One free drink included with registration.